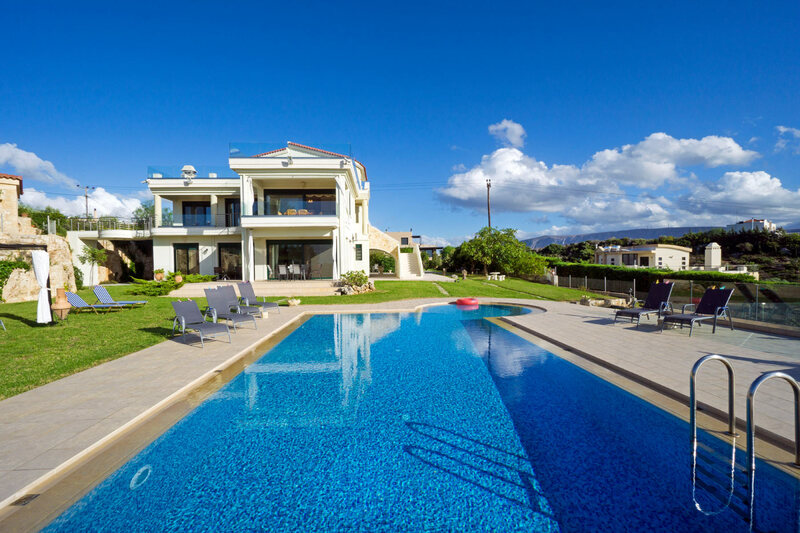 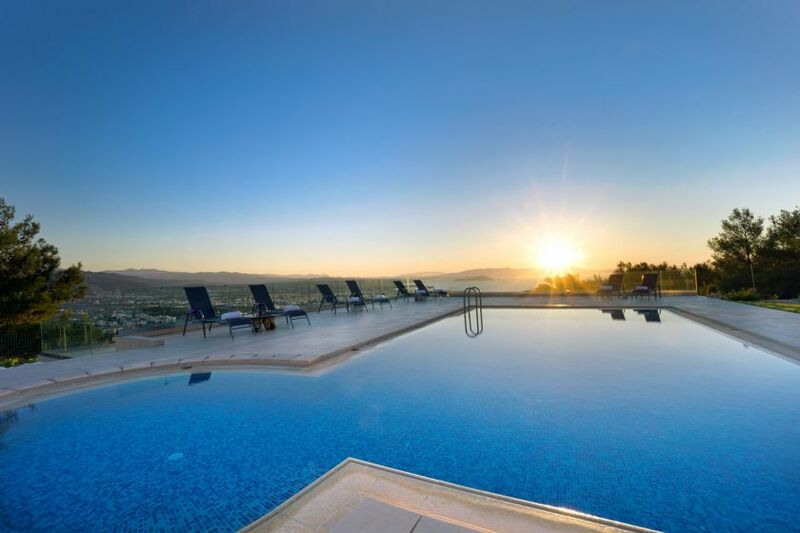 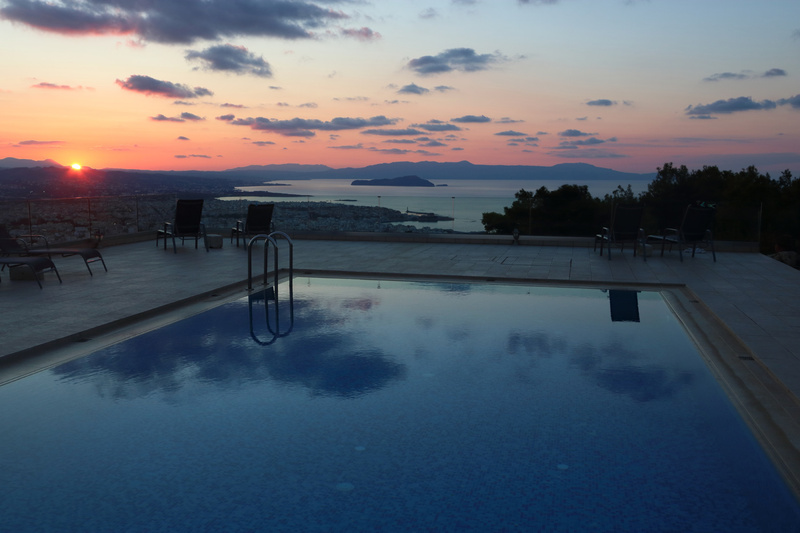 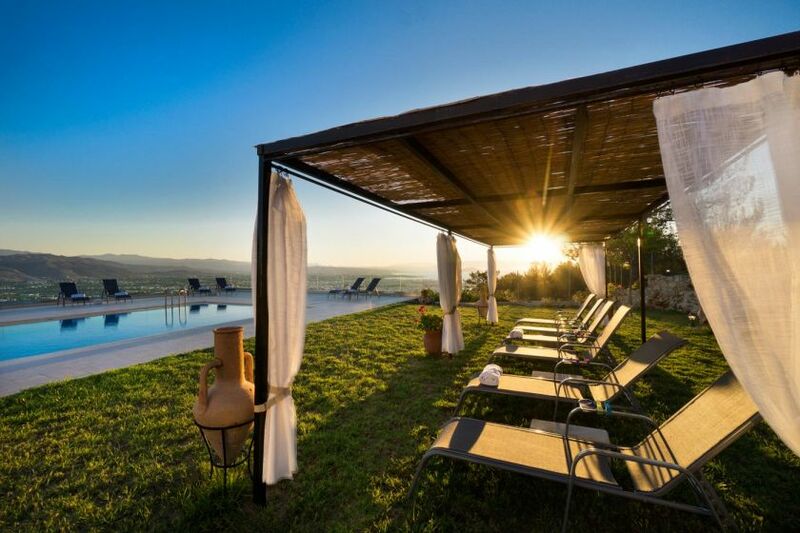 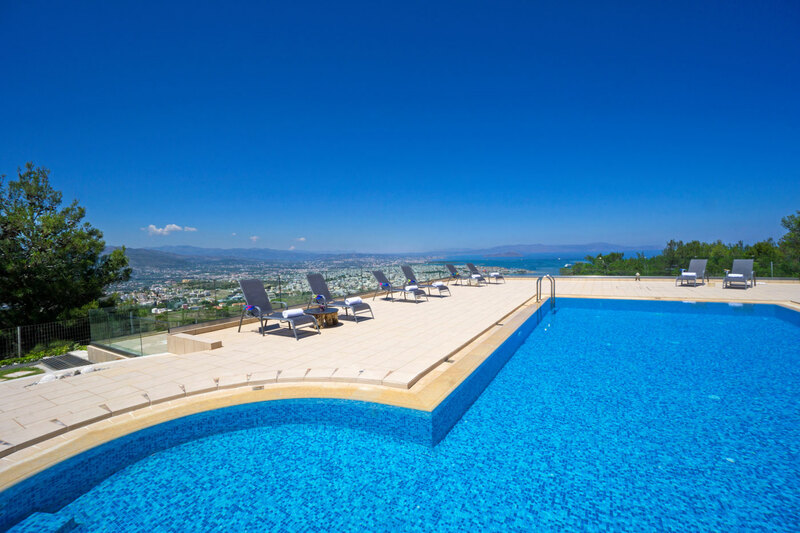 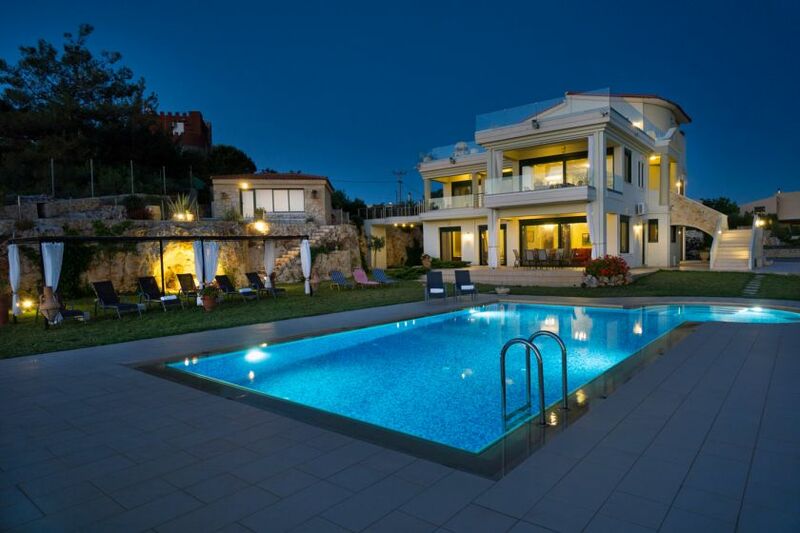 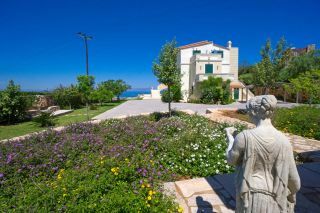 Golden Key Villas are four Apartments with a common, sea view swimming pool, at about 6 km from the picturesque town of Chania. 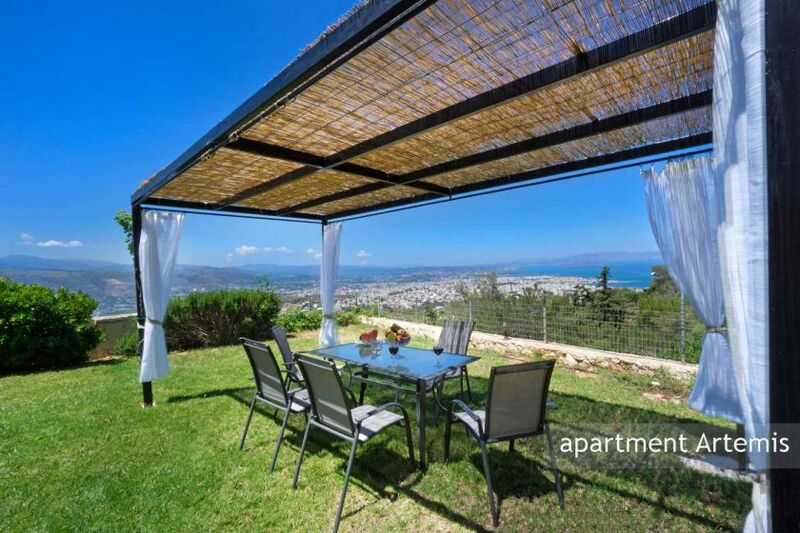 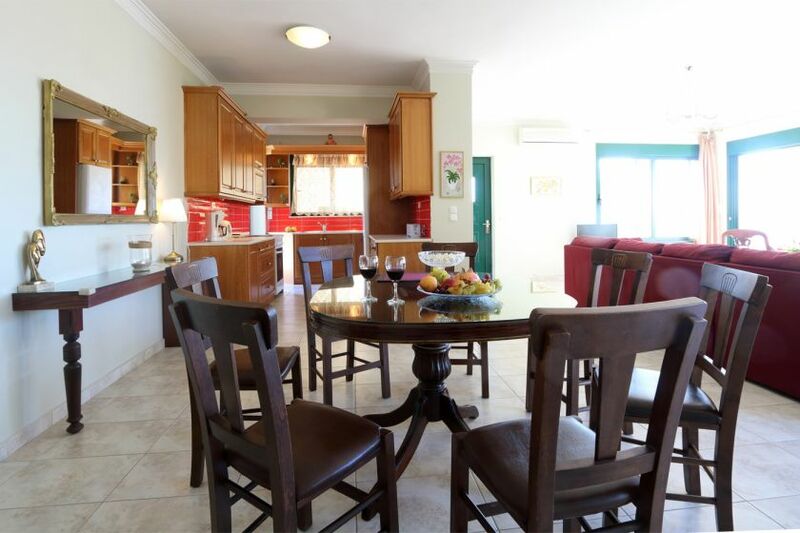 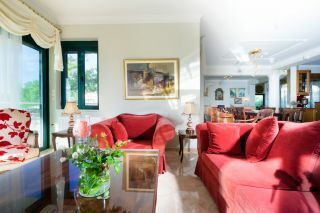 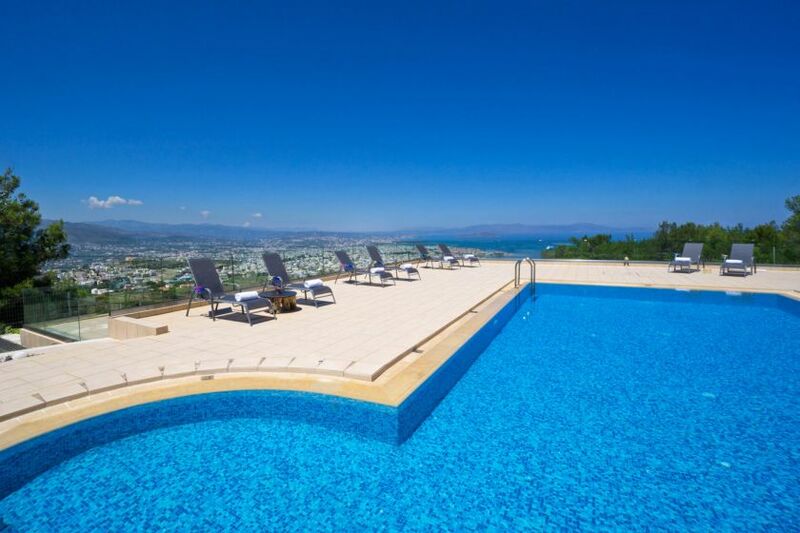 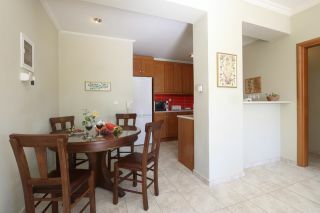 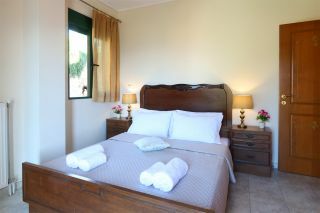 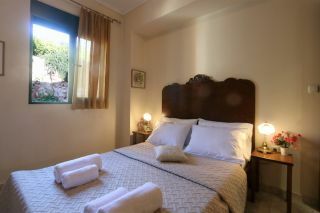 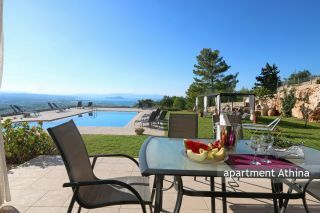 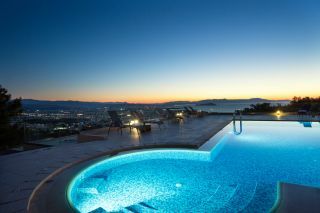 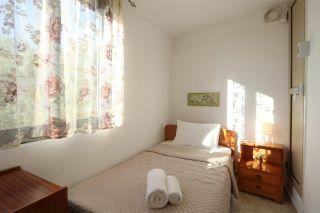 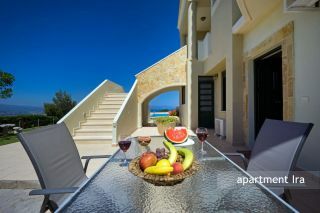 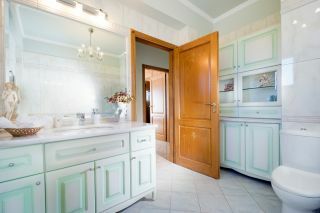 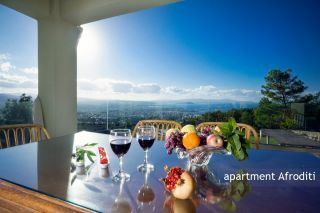 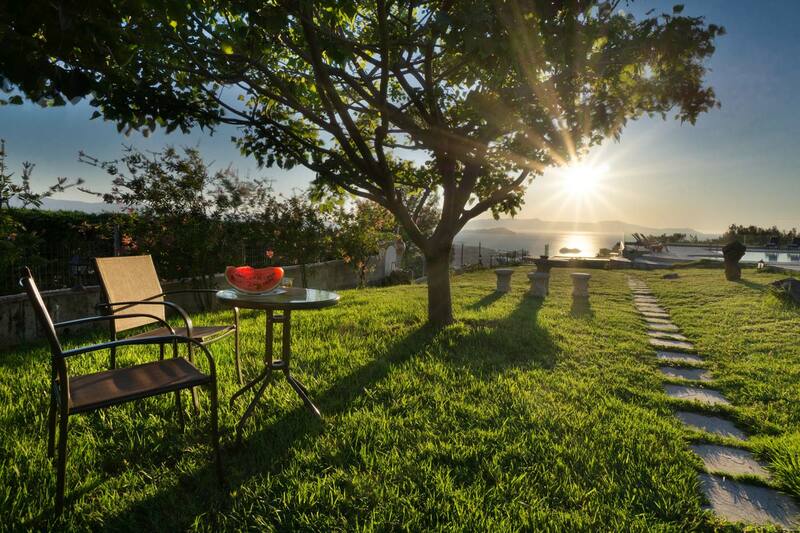 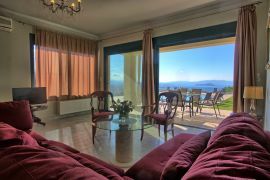 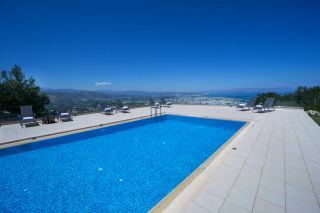 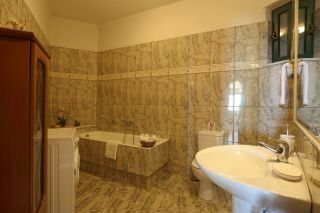 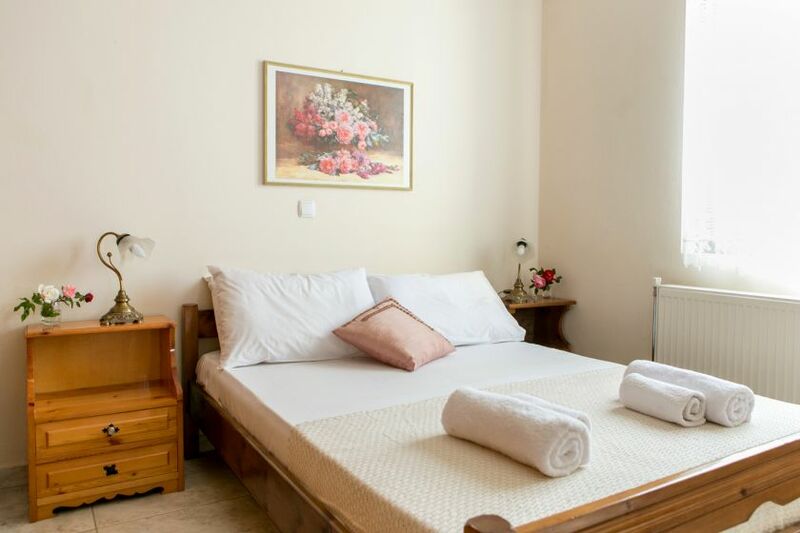 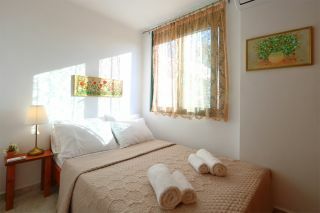 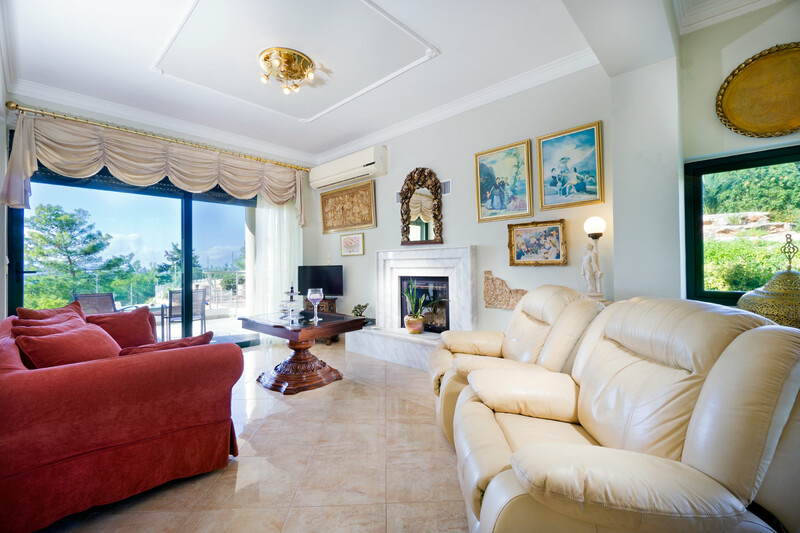 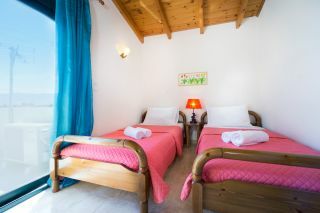 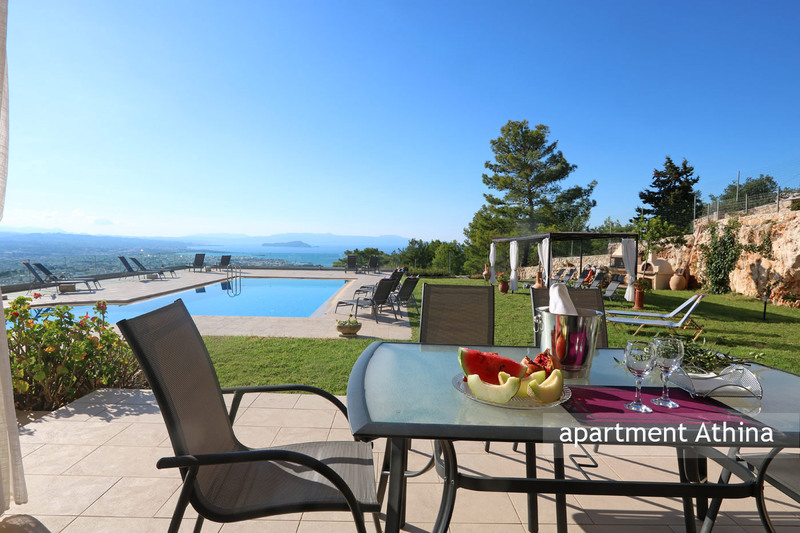 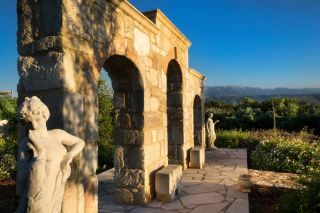 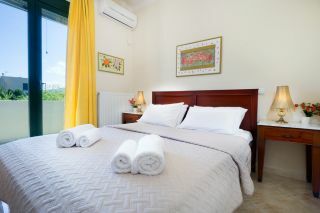 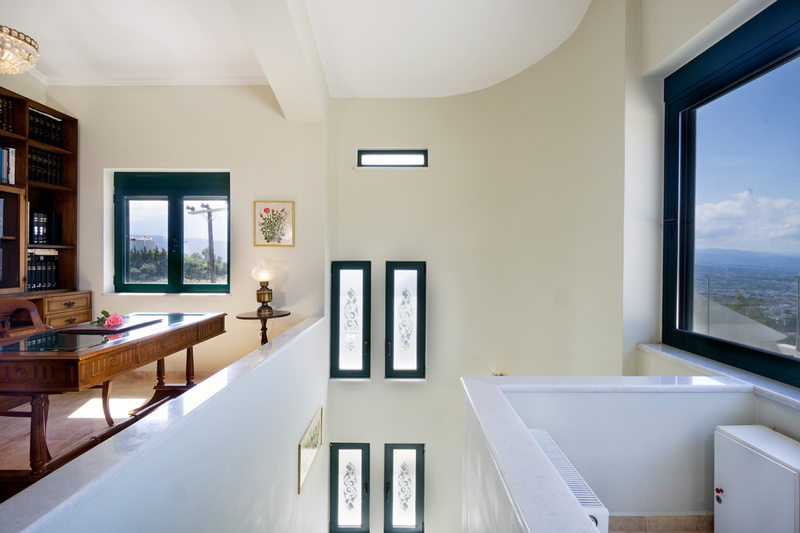 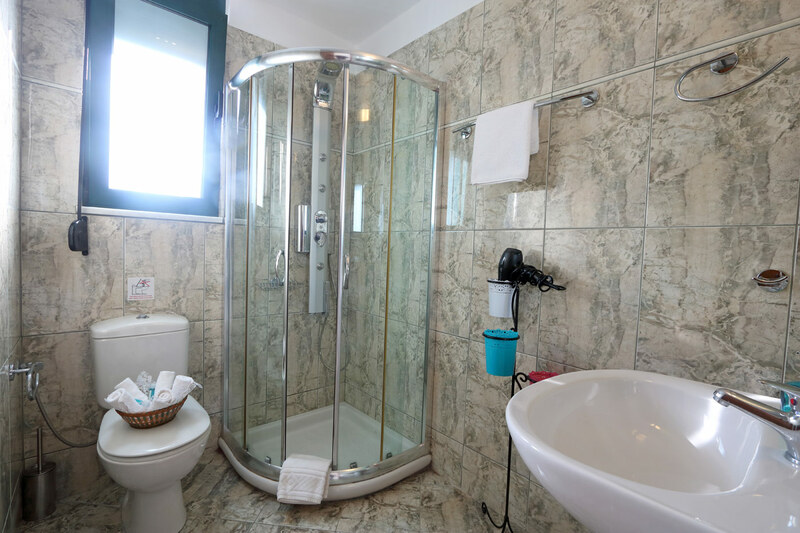 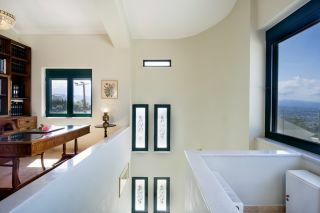 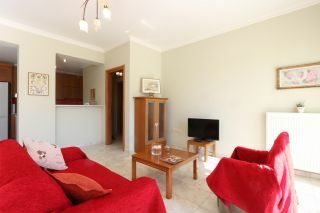 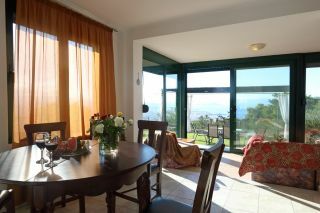 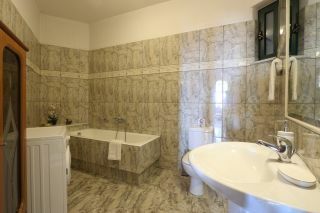 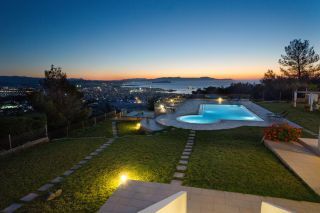 The apartments offer lovely views of the picturesque town of Chania and the sea. 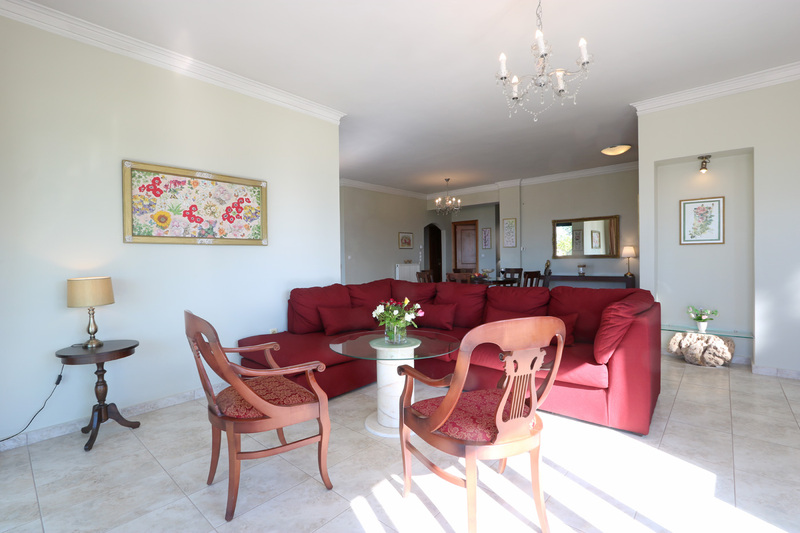 A very big common courtyard with sitting corners, local trees and grassy landscape is provided. 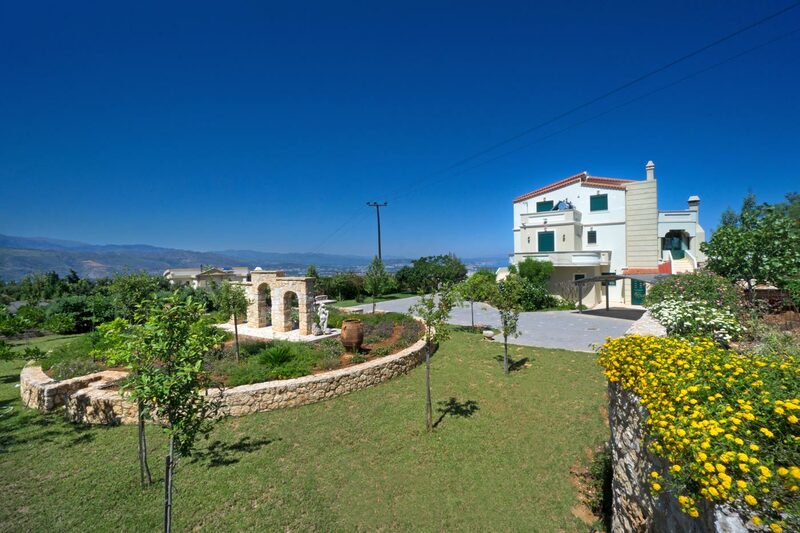 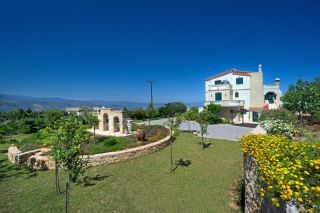 The 3-bedroom Apartment Athina and the 1-bedroom Apartment Ira are placed on the ground floor of the main building. The 4-bedroom Apartment Afroditi is designed in maisonette style and it is placed on the upper and top floor of the main building. 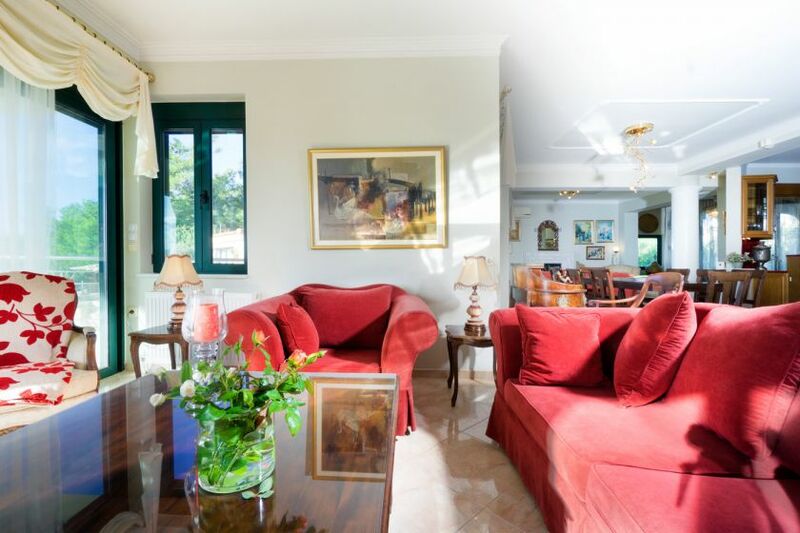 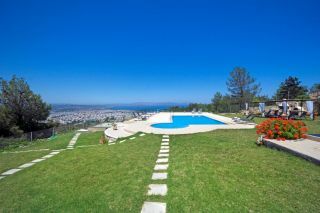 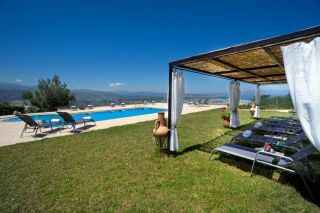 The 3-bedroom apartment Artemis is a very private apartment, which is located in front of the swimming pool area. 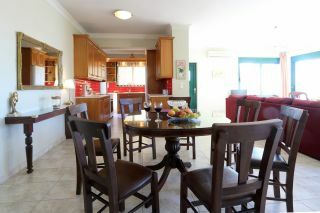 Each Apartment has an open plan area with a living room, a dining area and a fully equipped kitchen. 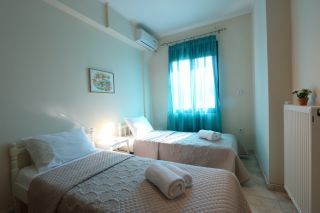 Free Wi-Fi internet and air-condition in every bedroom are provided in every apartment. 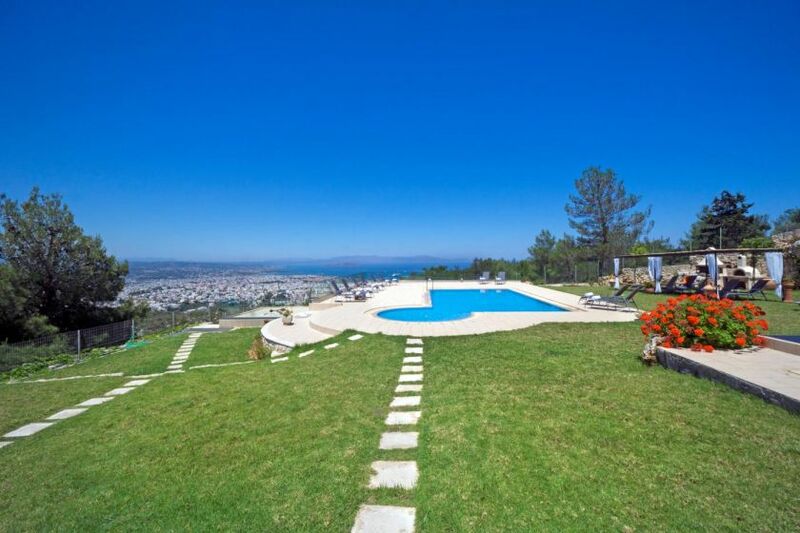 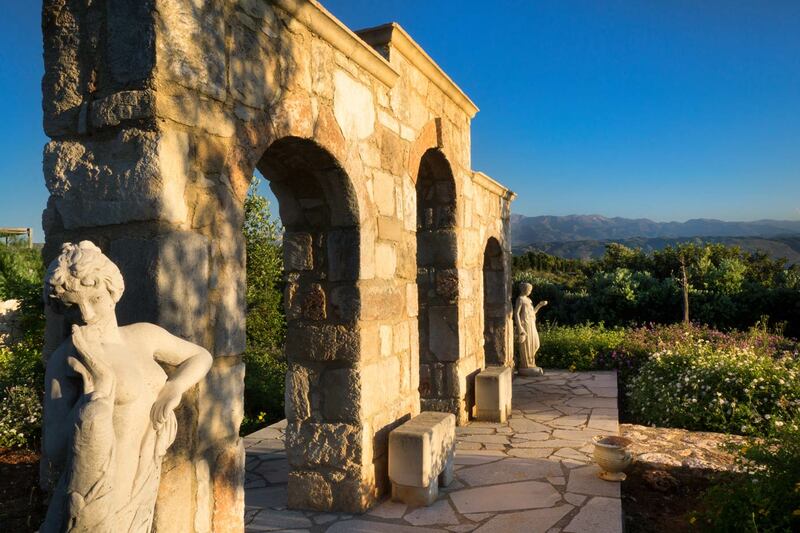 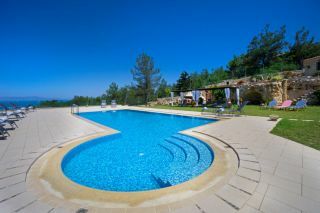 The common swimming pool is about 55 sq m with a depth of up to 1.90 m.
A car is suggested in order to visit the nearby, sandy beaches (a 10-minute drive) of Kalathas and Loutraki. 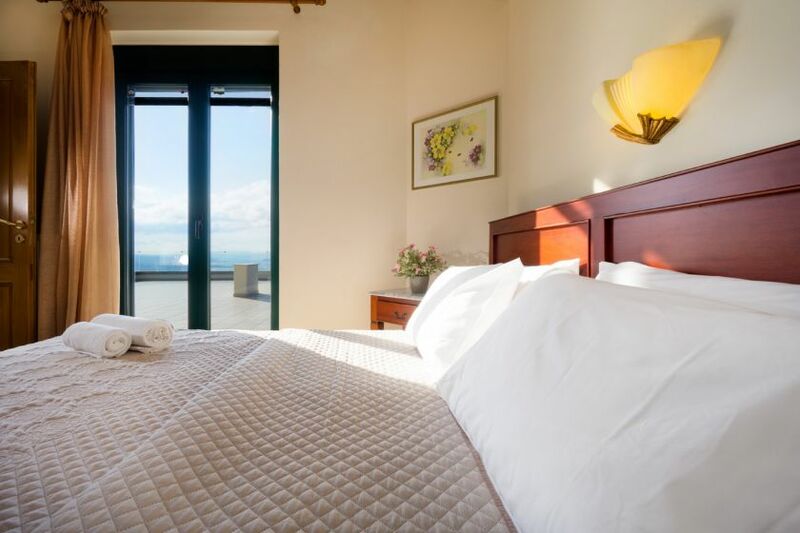 A few seaside taverns and mini-markets can be found at a 5-minute drive. 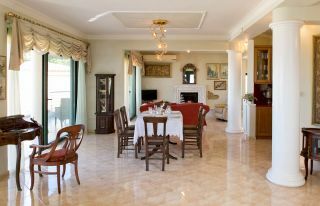 All guests can order breakfast by the nearby cafes.